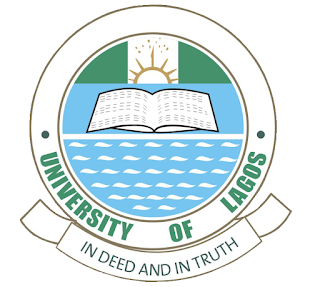 University of Lagos, UNILAG Post-UTME 1st, 2nd and Supplementary Batch Aptitude Test Screening Results Successfully Uploaded Online for 2018/2019 Academic Session - Download UNILAG Post-UTME Aptitude Test Results in PDF. This is to inform all the candidates that participated in the University of Lagos (UNILAG) Post-UTME aptitude test that the management of the institution has released their results. The results has been released and uploaded online in PDF.